Mohler MMA Grapevine has been in the area for 25 years. We have programs for kids, adults, and students of all levels and ages who want to develop confidence and a healthier lifestyle. Our instructors will teach you self-defense and help you get into amazing shape and feel great. 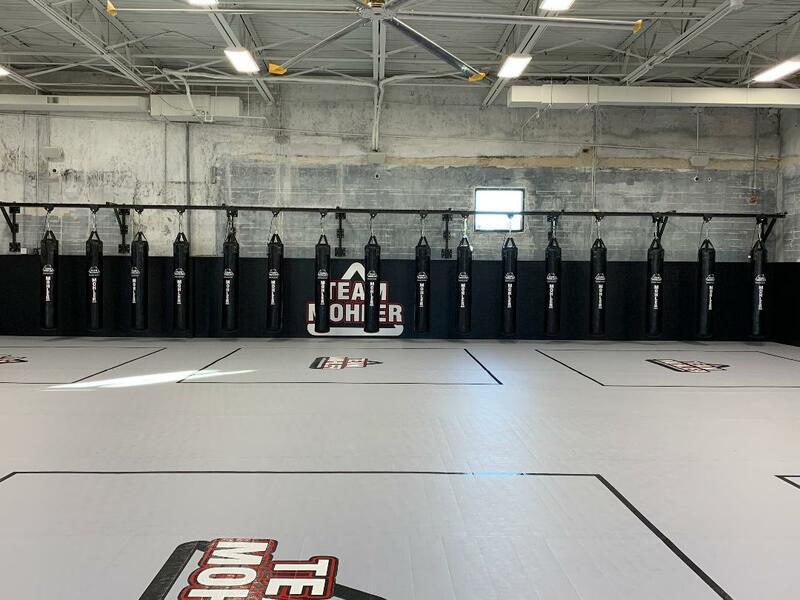 Our instructors at Mohler MMA are committed to helping you achieve your training and fitness goals. We teach real self-defense and we cater to all fitness levels. You do not have to be in good shape to start training. That is what we are here for. Come by for a tour of the gym we would love to talk to you about your fitness goals. Plenty of Seating provided for parents. Along with a parent lounge. A huge free private parking lot for easy access to the gym. We are centrally located in Grapevine Texas right by the Dallas/Fort Worth International Airport. We offer a free trial. Please stop by to receive a gym tour and try our gym for free. You will find students of all ages and skill level to train with. We are located in Grapevine Texas just a few miles away from the city areas below.